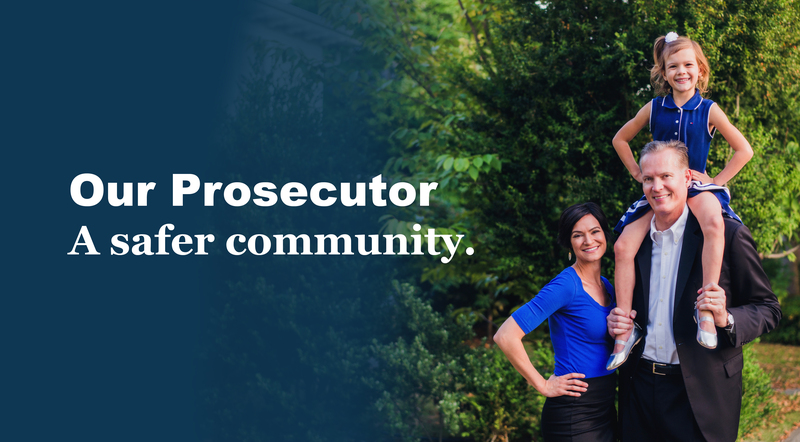 The Prosecutor’s Office has helped reduce crime with a variety of innovative strategies. Lindquist formed an Elder Abuse Team to better protect vulnerable adults, a Gang Unit to reduce gang violence, and a High Priority Offender Program, which uses data-driven prosecution to get career criminals off our streets. Additionally, Lindquist has been a leader in championing Drug Court, Veterans Court, and Mental Health Court, as well as other improvements to the criminal justice system.